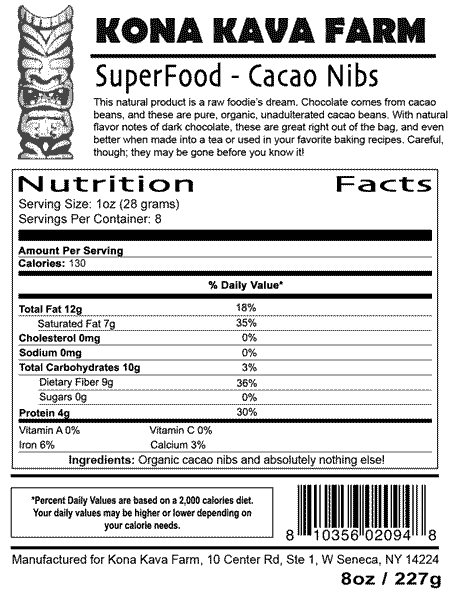 These Cacao Nibs Raw Organic are a raw foodie’s dream. Chocolate comes from cacao beans, and these are pure, organic, unadulterated cacao beans, rich in antioxidants and the good kind of fats. 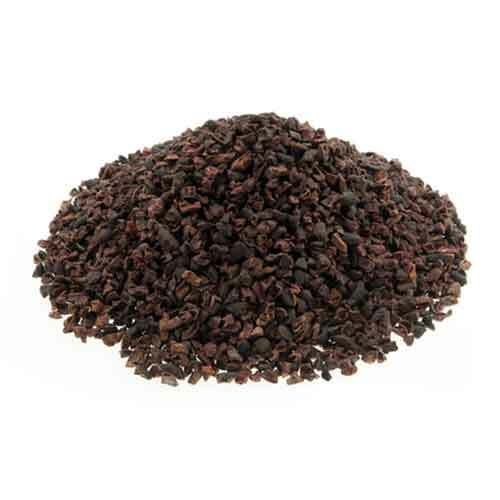 With natural flavor notes of dark chocolate, these are great right out of the bag, and even better when made into a tea or used in your favorite baking recipes, or ground like coffee, with added sweetness and made into a delicious and healthy drink. 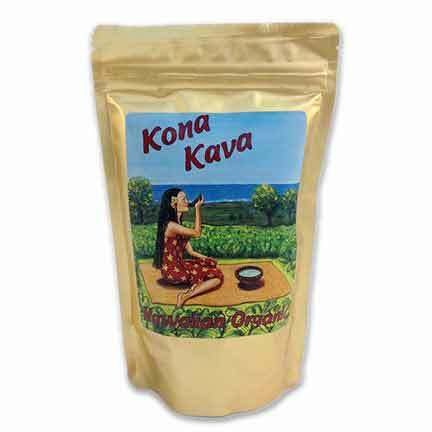 8 oz $7.99 8 oz 7.99 Kava Points. 16 oz $13.99 16 oz 13.99 Kava Points. From the fertile slopes of Hawaii’s famous Kona Coffee Belt. This area is prized for its micro-nutrients and perfect climactic conditions, producing the taste essences of the tropics. We specialize in cocoa nurtured with fragrant breezes and tropical sunlight, harvested only at the peak of potency, and then dried naturally. We are proud to bring you this wonderful treat, grown on the same slopes as our prized Kava Kava, so feel free to enjoy. Aloha no! Look for our entire line of Kava Kava products, which include plain organic Kava powder, capsules, concentrates, and more!